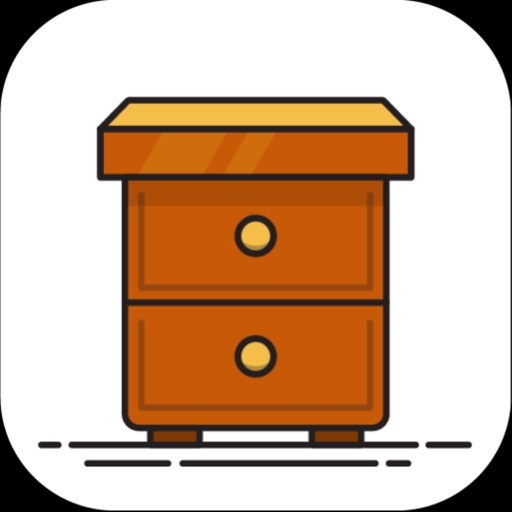 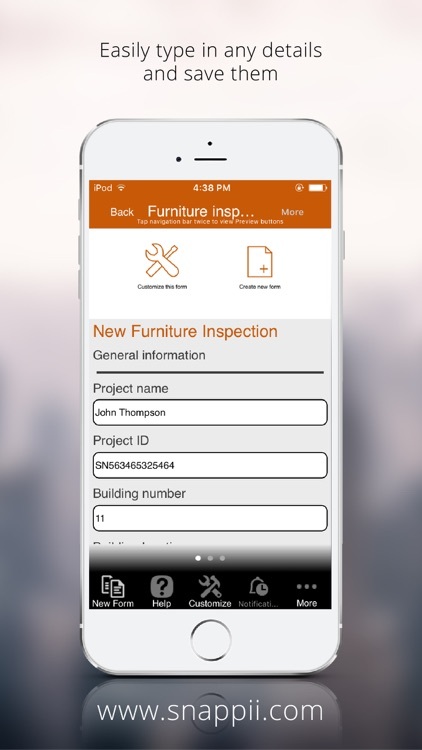 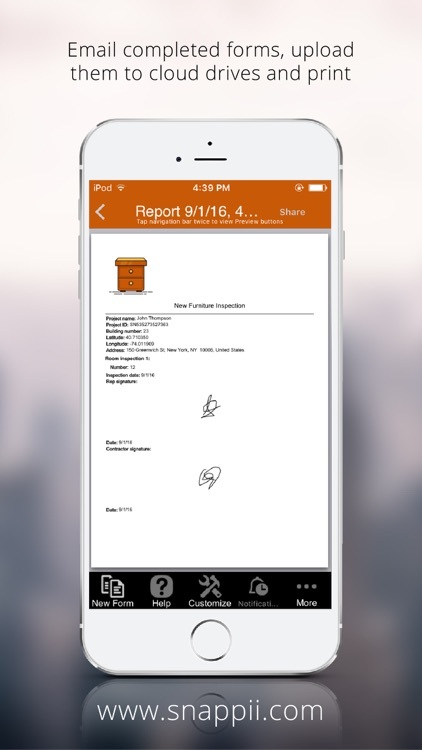 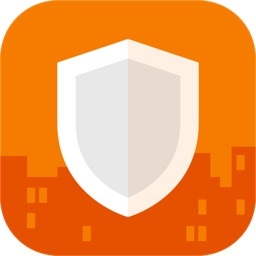 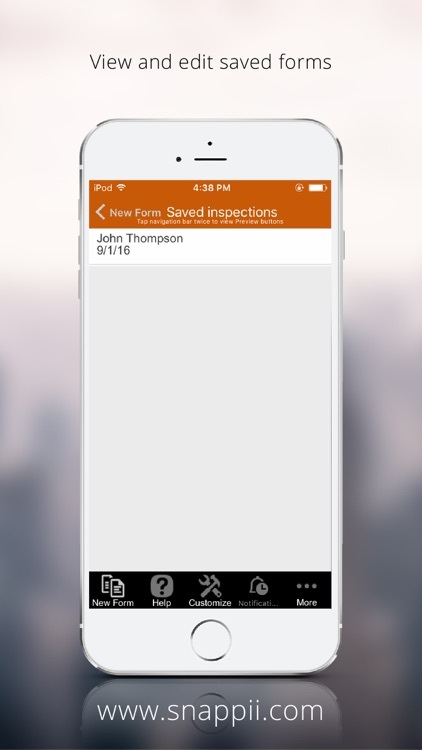 The Furniture inspection app allows users to make furniture inventory lists at any time in any place. 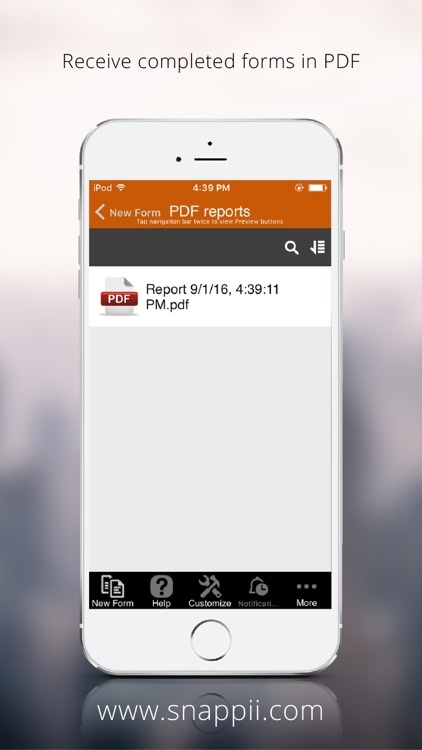 Complete the form directly from your tablet or smartphone, and send it via email. 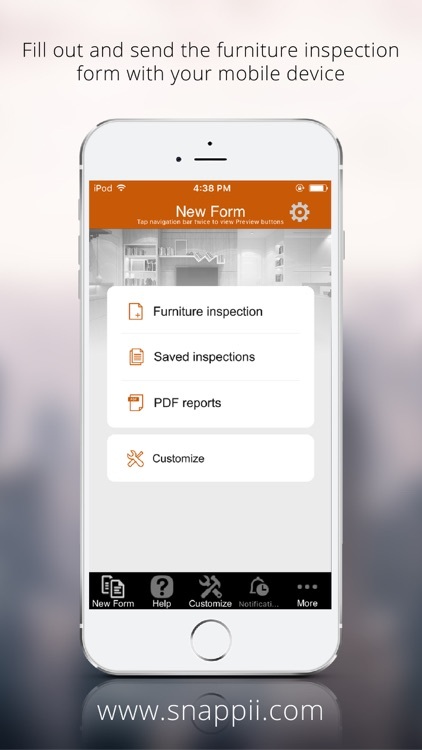 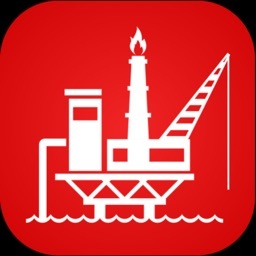 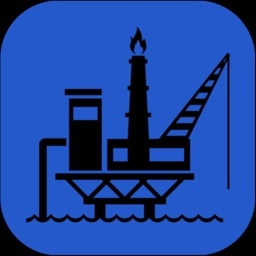 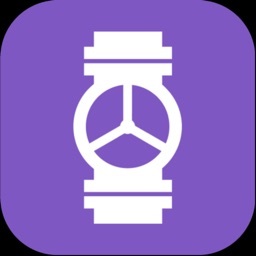 This app can be customized and extended to meet your specific business needs.